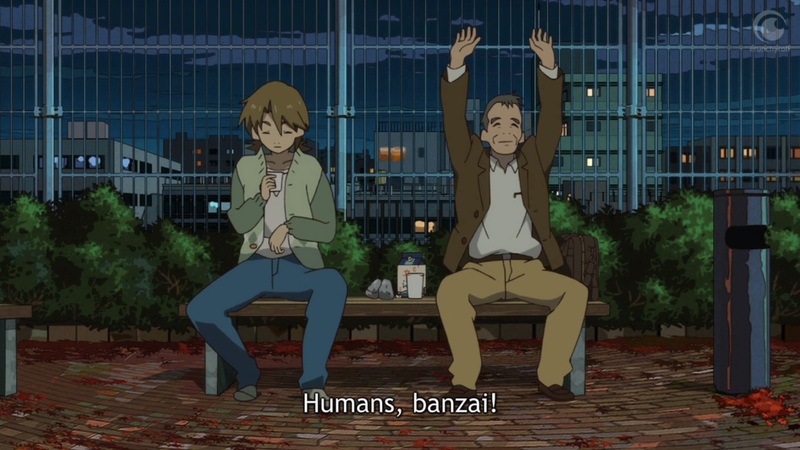 Derived from Tomihiko Morimi's novel of the same name, The Eccentric Family became an unexpected treat for older fans last season on Crunchyroll. 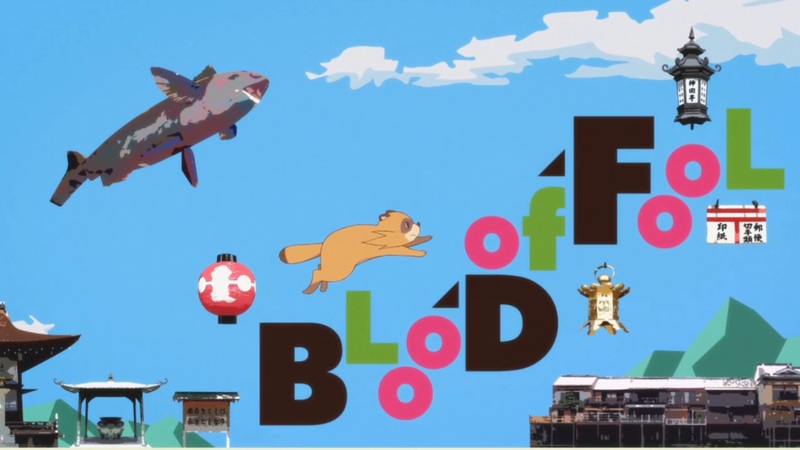 Set in modern Kyoto, the series follows a family of tanuki (mythical transforming raccoon dogs): Yaichiro, the responsible eldest; Yajiro, the self-exiled hermit stuck in the form of a frog; Yasaboro, the carefree diplomat; and Yashiro, the electric momma’s boy. These four Shimogamo brothers dote on their widowed mother while playing at local politics and getting involved in random hijinks with their fellow tanuki. The series depicts how these brothers, collaboratively and individually, attempt to fill the hole in the family left by their father's tragic disappearance. Yasaboro, however, seems uniquely divided between duty to his family and his own whimsical nature — openly associating with dangerous figures like a moth around a menorah. 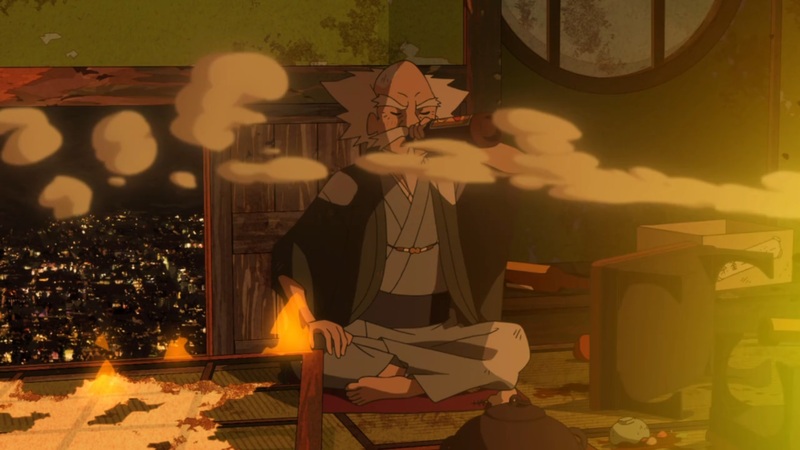 He visits his sensei, the arrogant and boisterous Tengu (a powerful, bird-like Japanese spirit) Akadama, who had his wings clipped by his ex-lover and ex-student, Benten. Yasaboro even sits down with members of the Friday Fellows, an eccentric group of seven businessmen who celebrate the New Year by eating a tanuki hotpot. It is a unique direction, seeing our world through the eyes of an animal. It is a unique direction, seeing our world through the eyes of an animal. The philosophy of the show, that of dangerous joy, manifests itself in most of the tanuki’s actions. Yes, they know they are idiots, and yes, if they are not careful, the wicked Friday Fellows will eat them, but in the meantime, life is fun, and “fun is good.” Though nearly bestial in its simplicity, how often do we humans forget this? The saturated colors make the characters burst and pop with lighting effects that add shadowy depth to the night scenes. Detailed urban backgrounds run rampant, as you’d expect from Bamboo, the studio largely responsible for many of the backgrounds in Eden of the East and Hanasaku Iroha . The saturated colors make the characters burst and pop with lighting effects that add shadowy depth to the night scenes. Several scenes strike me as particularly Ghibli-esque in their message, fantastical context, and daring visuals, such as one episode that features mothers wielding cannons and an alcohol-powered flying tearoom. 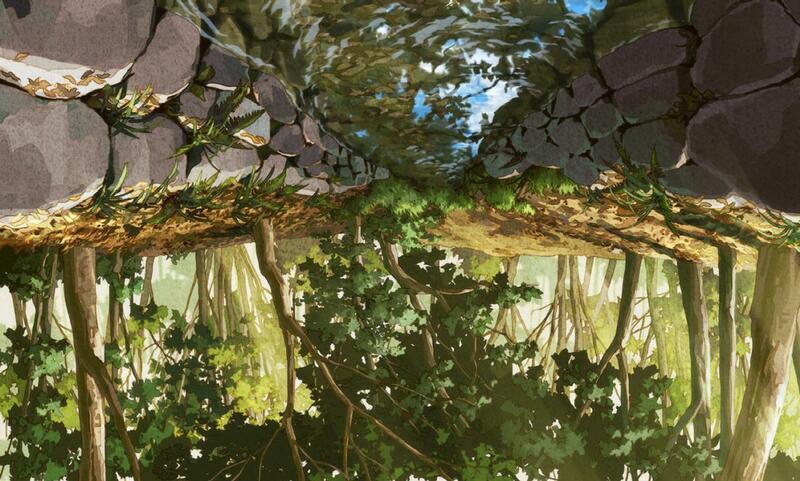 For all its originality, The Eccentric Family may dissuade newer viewers: it is overtly Japanese in pre-established mythology and formal sentence structure. If you left Pom Poko without any further research on Tanuki or Tengu, brush up before watching the series. Yasaboro is entertaining as an indirect diplomatic genius, able to maneuver his stubborn and tragically proud sensei into bath houses, evening strolls, and tanuki meetings by making it seem like Akadama’s idea, but the dialogue can run long and become repetitious. 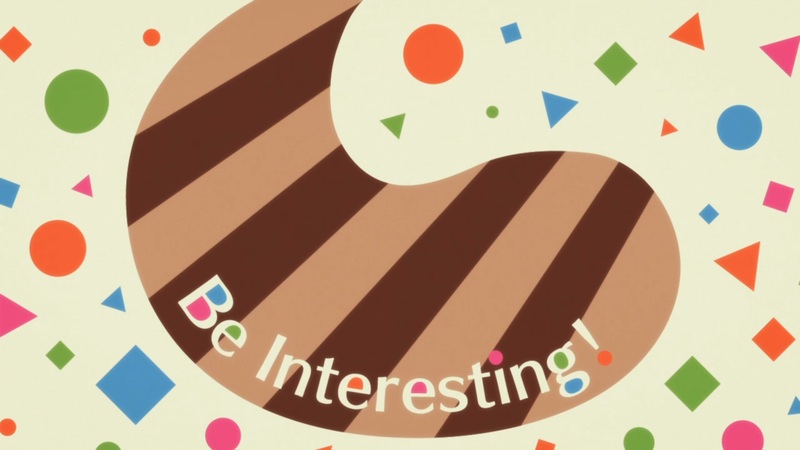 This is a show with dynamic yet gradual relationships. It begins with firmly established characters, and the first two episodes deserve a second viewing to follow the familial politics. 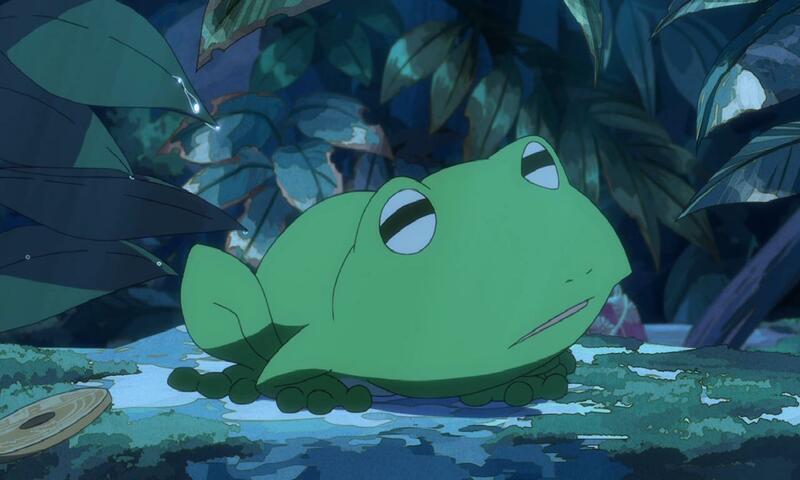 The Eccentric Family has great characters, but there is no discernible villain until the second-to-last episode. 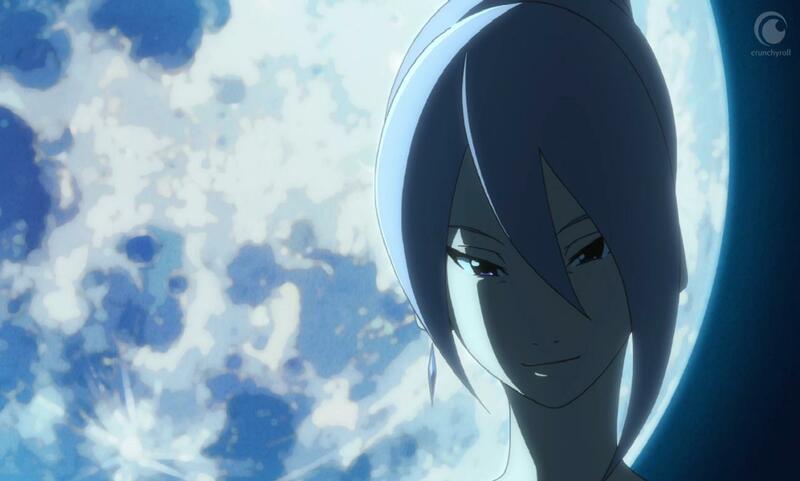 Even Benten, who seduces human and tengu alike for her own gain, is more free-spirited than malicious. She is neither fully human nor tengu, good nor evil, friend nor foe. From what I understand, she literally flies between the mythical and pragmatic for amusement and to exercise her power in Tengu society, having basically usurped Akadama-sensei. 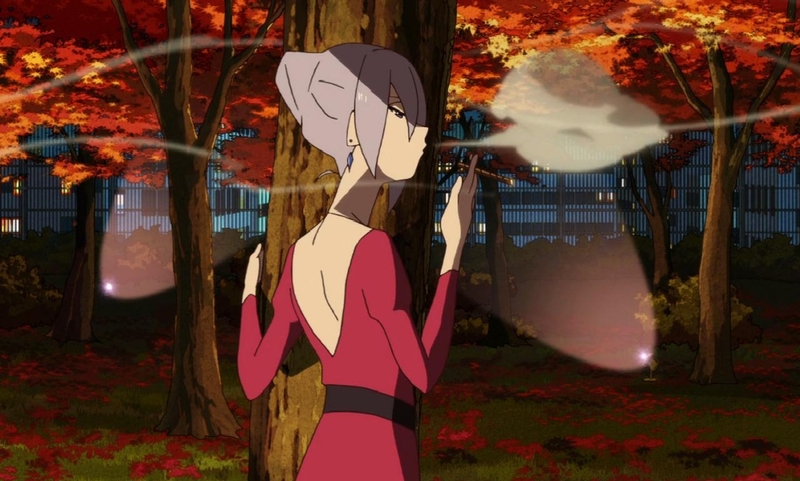 Smooth, sophisticated, and playful with dire issues, Benten rewrites the book on seduction. Emotionally satisfying and reinforcing the theme of familial and personal commitment, this is a touching series with long dialogues and gradual character development. I desperately love this series and want us to Kickstart Vertical’s talks into publishing and translating the original novel. The anime adaptation thereof is smart, sincere, and — faithful to tanuki tradition — very fun. And fun is good. You can find Eccentric Family streaming on Crunchyroll, and you can listen to Uncle Yo expound upon his thoughts on this series by listening to this special edition of his We are the Geek podcast! This review is based on a video stream on Crunchyroll. DISCLAIMER: Ani-Gamers Editor-in-Chief Evan Minto is a software developer at Crunchyroll. We make every effort to minimize any potential bias in our coverage of Crunchyroll series.